HomeDrone newsDJI Phantom 4: Why This Drone is Worth Its Money? DJI Phantom 4: Why This Drone is Worth Its Money? In this review, we will talk about DJI Phantom 4 the latest drone model in a well-known DJI Phantom series. In current times, this drone is regarded to be the most popular one among its predecessors. Right now, we will discern about DJI Phantom 4 benefits and try to find out why customers prefer buying Phantom 4 to other drones. 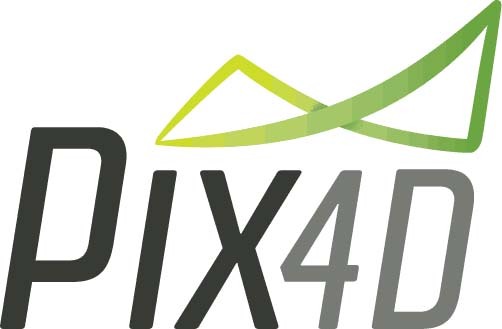 DJI or Da-Jiang Innovations Science and Technology Company Limited is a well-known Chinese company, specializing in developing drones. It is based in Shenzhen, Guangdon. This company is deemed to be the leading manufacturer of unmanned aerial vehicles in the world. Besides, the company produces gimbals, cameras, flight controller, propulsion systems, camera stabilizers and even helicopter accessories. 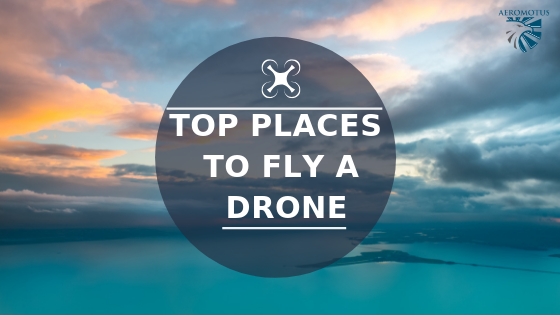 DJI is the leader in the drone industry. It accounts for 70 % of the total consumer drone market. Frank Wang is regarded to be the founder of this company. DJI is present on the drone market for 11 years and during this time period the company managed to be the leading one. 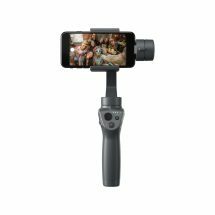 People from all over the globe buy DJI drones in Dubai, London, New York, Washington and a plethora of other countries. Phantom 4 is one of the best achievements of this company. 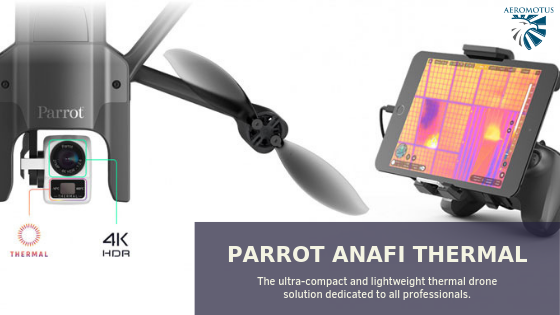 This is an ideal combination of all technologies applied in this drone. Regardless of the fact, that recently DJI launched Spark, Phantom 4 doesn’t climb down. 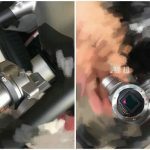 So, let’s gain insight into the DJI Phantom 4 performance. This drone model is endowed with the obstacle avoidance system, which uses 4 sensors in the front of the drone. 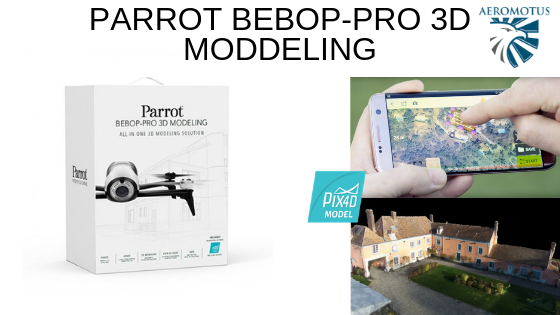 This feature is ideal for mapping out the environment and for avoiding different types of obstacles that may happen on the drone way. So, how it works? For instance, the drone takes off and if on its way it sees an obstacle, the drone will slow down the speed and stop automatically. It won’t crash! This option is crucially important and very useful for the beginners in flying, those, who just learn to plan routes. Besides, this is the first drone which received this option. DJI Phantom 4 can easily avoid buildings, walls, mountains and even people, saving users from dangerous situations. Yet still, obstacle avoiding sensors are located only on the front part of the drone. In case the drone moves backwards, the sensors will not feel the obstacle. This option gives users an opportunity to choose a targeted object on a display and follow it. You just need to activate this feature only once, and the drone will follow you, avoiding all obstacles on its way. 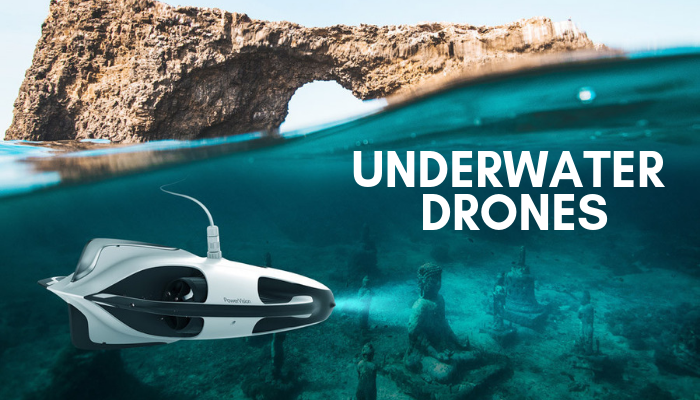 This is a really great feature, especially for those, who buy drones and want to make amazing aerial footage of their trips. With this option, the drone transforms into a great flying camera which can navigate you through your adventures. This option is regarded to be one of the most important. It offers users an opportunity to tap on the display, which is attached on the video controller and tell the UAV where to fly. Drones users can easily attach any mobile device to the controller. In doing so, you will see the video in a real time mode. Besides, the drone can easily tap in any direction. This feature simplifies the drone use, allowing even small kids to be an operator. It also allows you to capture high-quality images. 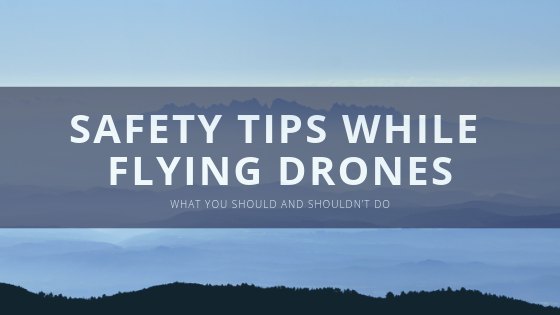 You can focus on the camera, while a drone will be focused on the flight. This option allows users to return the aircraft back home. In any situation, your bird will come back to you. You just need to set the “home point” and the device will come back. The drone will easily go back to this point avoiding all obstacles on its way. This model has an attached camera. In a still photo mode, this camera can shoot at 1/80th, allowing users to get high-quality images. 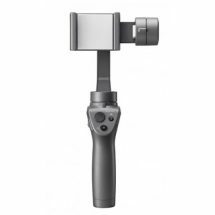 The motorized gimbal simplifies the control through the use of a controller. 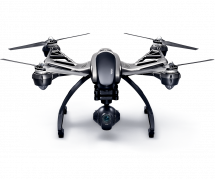 If your overarching goal is to get high-quality video, this drone can easily comply with your demands. Regardless of the fact that the battery pack is smaller, the flight time is improved. Now, the flight time is 28 minutes in ideal weather conditions. This drone has 81.3 watt –hour/5,350 milliamp-hour capacity. This is really better than the previous models have. These are the main features of DJI Phantom 4. Except for these features, the drone is also endowed with other ones, but they are similar to its predecessor, Phantom 3. 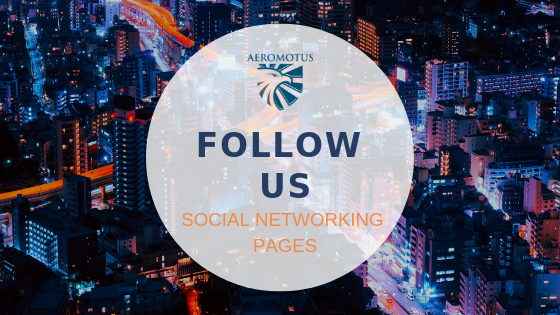 So, if your prime objective is to select a modern, high-quality drone, developed by a reputable manufacturer, welcome to aeromotus. 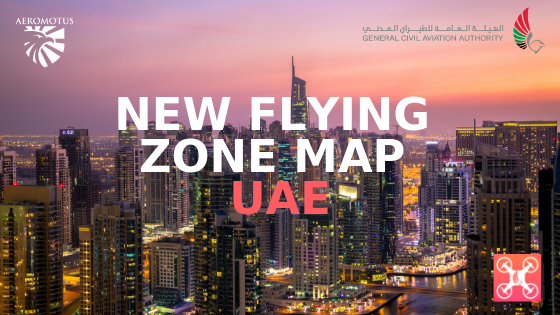 Here, you can buy DJI Phantom 4 in Dubai at the best price. 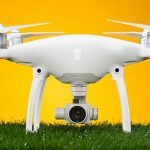 DJI Phantom 5: When Will the New Drone Hit the Market? 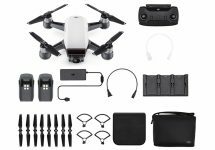 DJI Spark: Is This Drone Just a Step Forward the New Phantom 5 and Mavic 2? ← When Will a Drone-Tracking System which could Manage the Flying Drones Be Integrated?